Music crosses all borders of nationality, race and culture. This phenomenon allows people to explore the realms of expression, imagination and creation resulting in new knowledge. 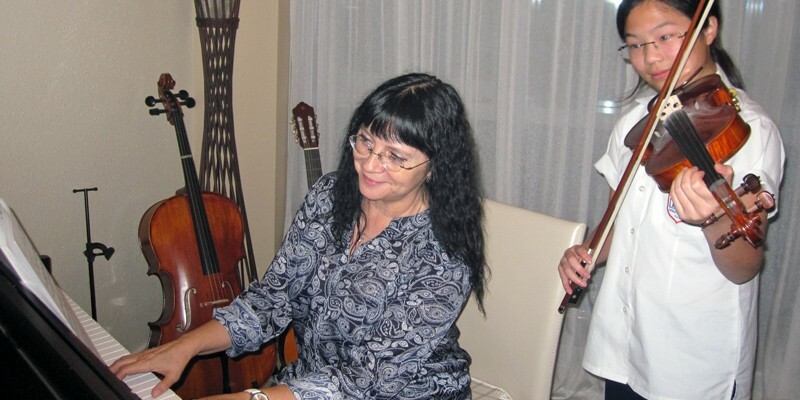 Our goal is to educate, train and bring the Joy of Music to people of all nationalities and ages. Amazing Tune was established in August, 2012. 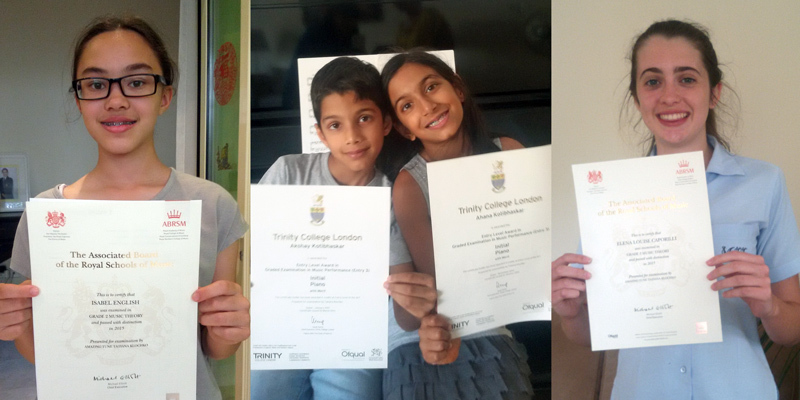 The primary idea of Amazing Tune was to provide home music tuition for both children and adults with the opportunity to perform on a stage, to create and develop their artistic potential. Carles & Sofia Duo are a paragon of artistic talent in the world of classical music and one of European’s most renowned piano duos. This year 2017 Carles & Sofia is celebrating the 30th anniversary performing as a Duo. 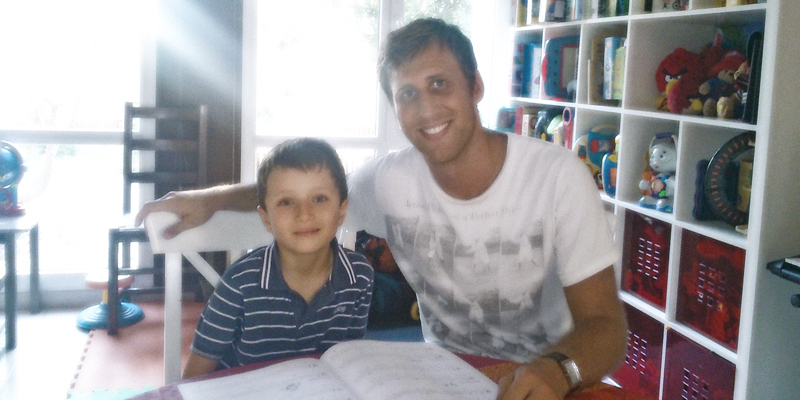 Private music tuition at your home for both children and adults. Individual lessons: Piano, Keyboard, Guitar, Flute, Drums and Music Theory. Piano, Guitar, Saxophone, Oboe, Flute, Drums and Music Theory. To find out more about the exam preparation please contact us. Accompaniment service may be provided for vocal and instrumental music students in all Grades and Diplomas. We refer highly professional and outstanding musicians to perform at diverse occasions including recitals, wedding receptions, cocktail parties, product launches and other events. 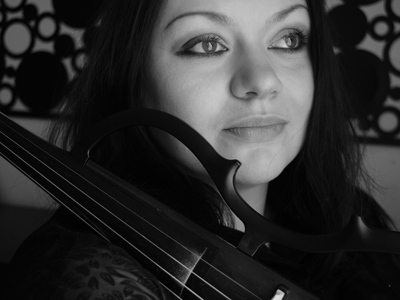 Experienced violinist covers a wide range of musical styles, including Classical music, favourite Jazz standards, Pop hits, movies and much more. She can perform as a soloist with backing tracks and also as part of the duo or trio. 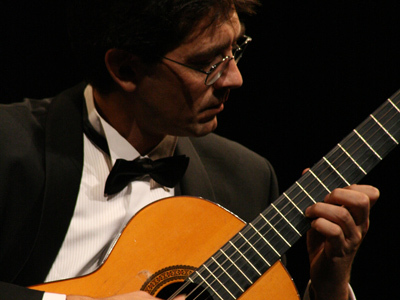 Classical concert guitarist graduated of the renown Academy of Musical and Dance Art in Bulgaria. He frequently performs in different formations and as a solo guitarist in variety of events in UAE and the region. The fabulous Hungarian pianist and singer has performed at Burj Al Arab, Emirates Palace, Jumeirah Beach Hotel and at many other venues all around Dubai and Abu Dhabi. These artists would like to explore the possibilities of performing across the UAE. Tremendous Jazz Band! Equally amazing in Classical Bi-Bop, Pop Hits, Latin, Jazz-Rock, Jazz-Epic, Jazz-Dance, Ethnic-Jazz. Salt Peanuts performed on the prestigious Millennium Stage at the Kennedy Centre in Washington, DC in September, 2016. 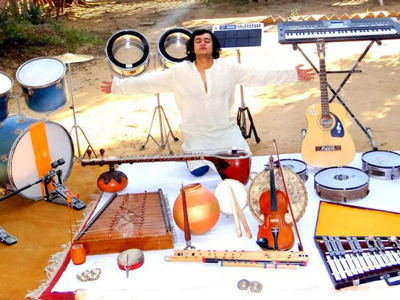 This Indian musician is able to show Indian, Arabic, Western music all in one performance. He plays on over 42 instruments and being the best at giving solo performances on multiply instruments. 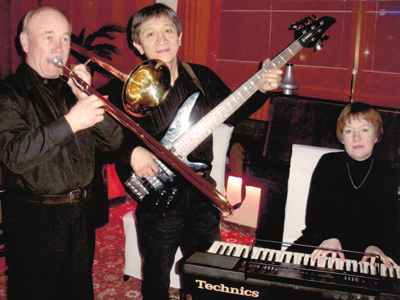 A highly qualified and experienced Jazz Trio Classic (trombone, drums, synthesizer, bass guitar) plays variety styles of music.